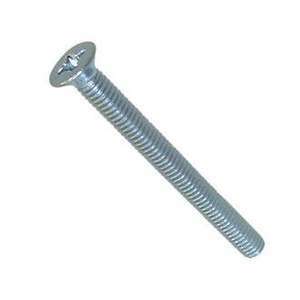 Machine screws are really useful for a whole host of bolting applications. With the ability to use a nut and washer, the metric thread enables you to hold wood to wood, wood to steel, cabinet handles, window handles and loads of other products together. 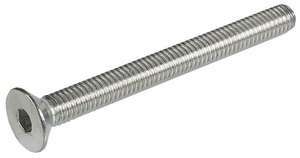 With a smaller head than a Set Screw they are ideal for small applications.